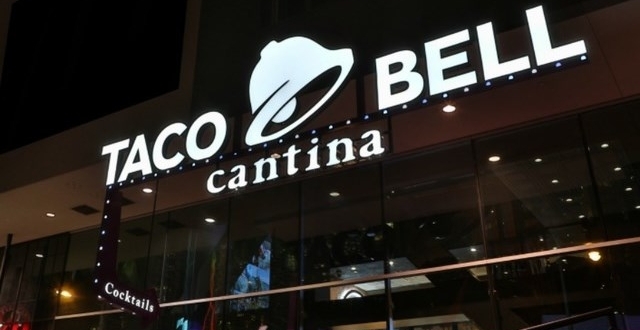 Soon enough, Phoenix will be home to its own boozy Taco Bell Cantina. The restaurant will open at the Collier Center in downtown Phoenix — across from Talking Stick Resort Arena and within walking distance of Heritage Square and the Phoenix Convention Center — by the end of the year, according to Taco Bell and RED Development. The Arizona Republic was first to report the news. A specific opening date has not been announced, but the project is expected to be completed by the end of 2018, a spokesperson for Taco Bell said in an email to ABC15. 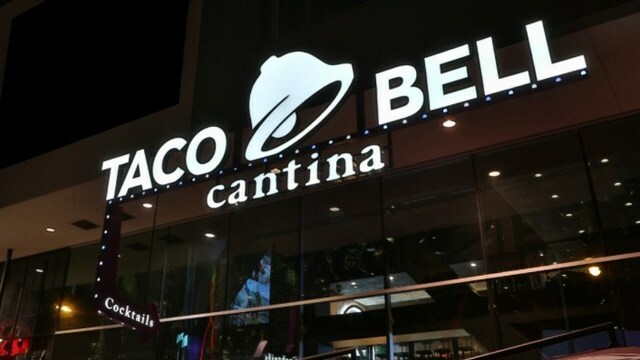 Taco Bell’s first “cantina” opened in 2015 in Chicago. 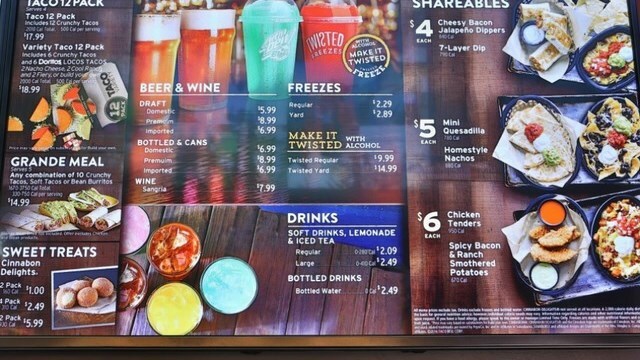 It featured a new restaurant design, a menu with shareable appetizers, and alcohol, including Twisted Freezes (alcoholic slushies), beer, wine and sangria. In 2016, a two-story 24-hour cantina opened on the Las Vegas Strip. While it is not known exactly what the Phoenix restaurant’s menu will entail, it will have all of Taco Bell’s classics such as their Crunchy Tacos and Crunchwrap Supreme, the chain said. Next article Could Eating for Your Blood Type Be the Key to Losing Weight?